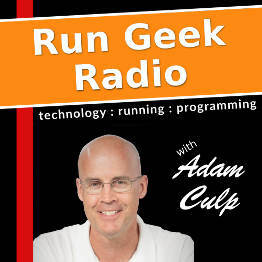 Adam Culp (RunGeekRadio) shares why there are no PHP framework specific talks at SunshinePHP for 2019. Also calls for open source packages, frameworks, and other software to announce any updates, news, or new versions at SunshinPHP 2019. Adam Culp shares his latest schedule for speaking and a recent experience where he found he was not able to prepare a workshop fully prior to an event. Then highlights some tips and hints on how to prepare ahead of time for a conference talk to ensure everything goes smoothly. Including posting code, slides, and a place attendees can provide feedback.